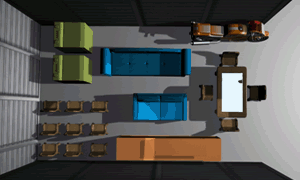 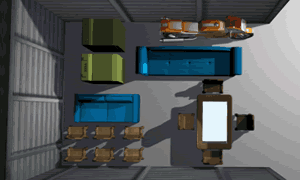 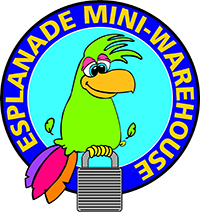 Welcome to Esplanade Mini Storage! 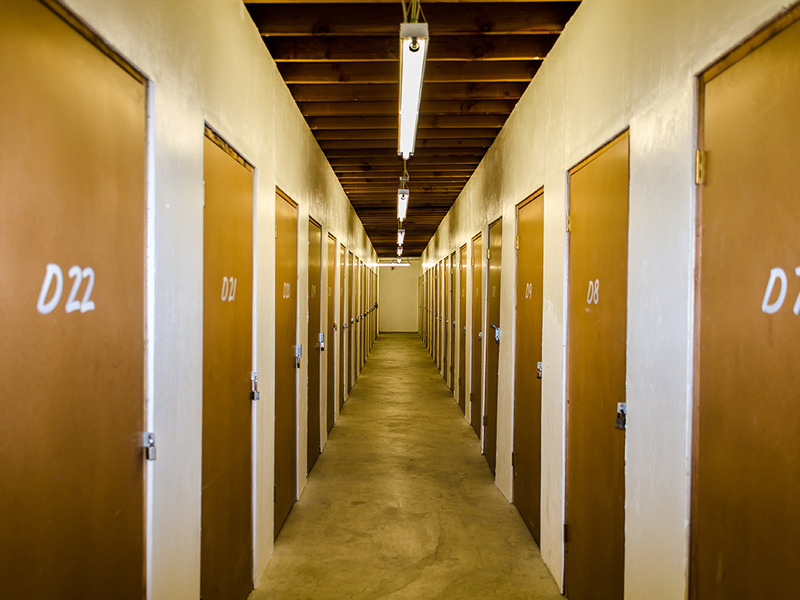 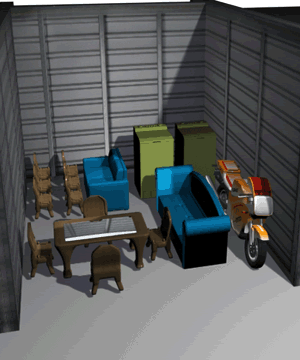 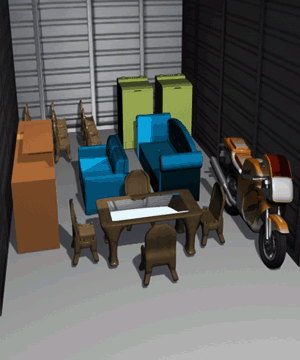 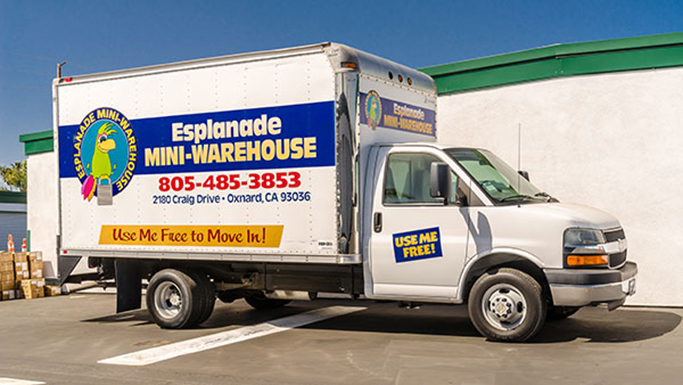 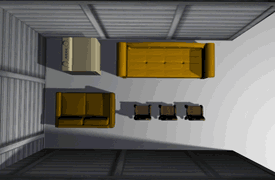 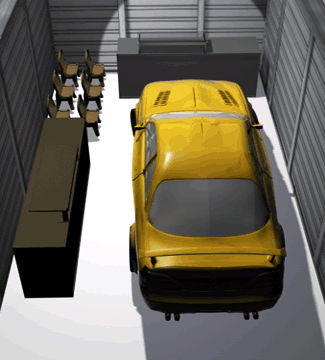 The best value in self storage in Oxnard since 1980, Esplanade Mini Storage features 614 ground level storage units. 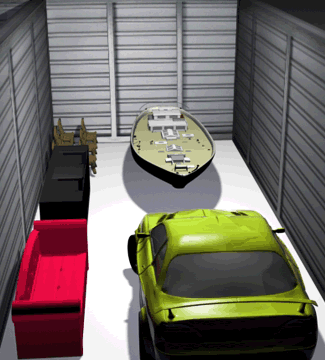 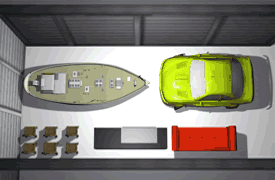 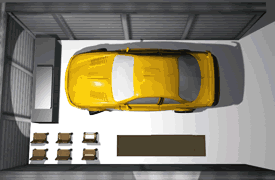 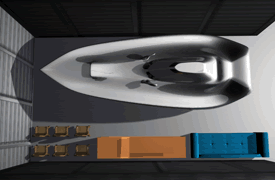 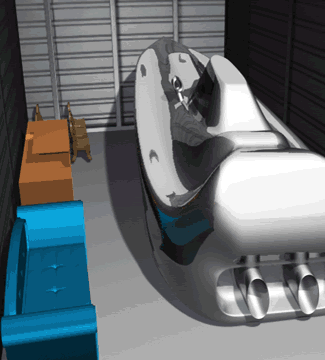 Choose from our drive-up or hallway units, ranging in size from compact units to large ones suitable for boat or car storage. 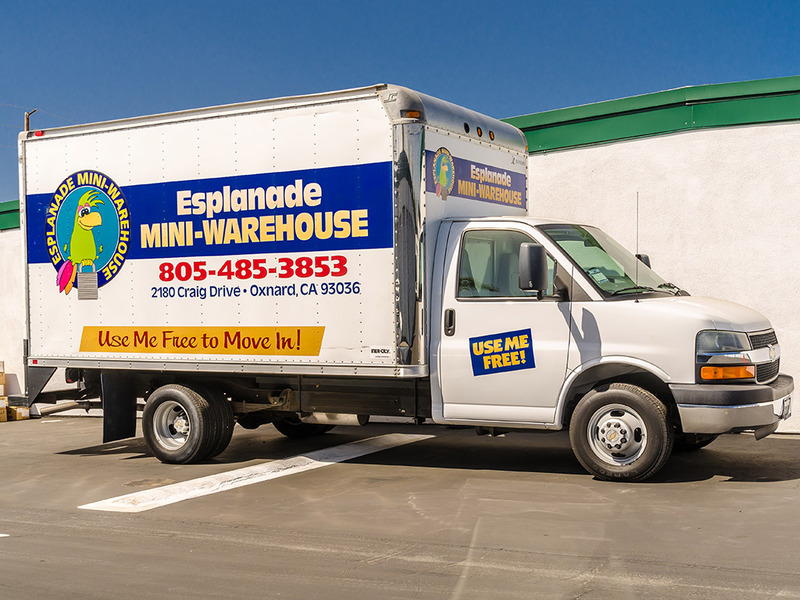 Call to ask about our current discounts! 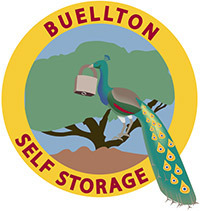 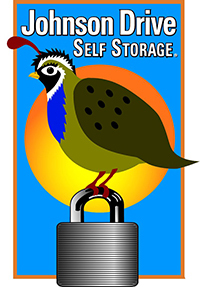 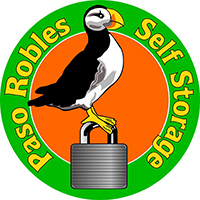 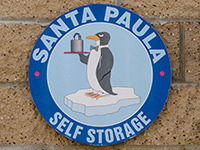 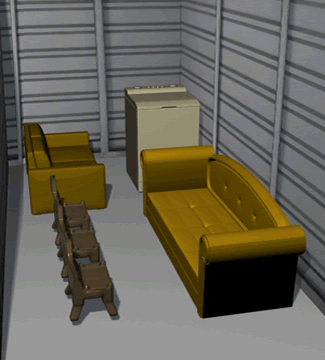 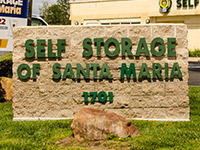 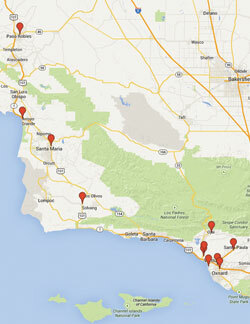 Epic Storage is a locally owned provider of self storage units for your personal and business storage needs. 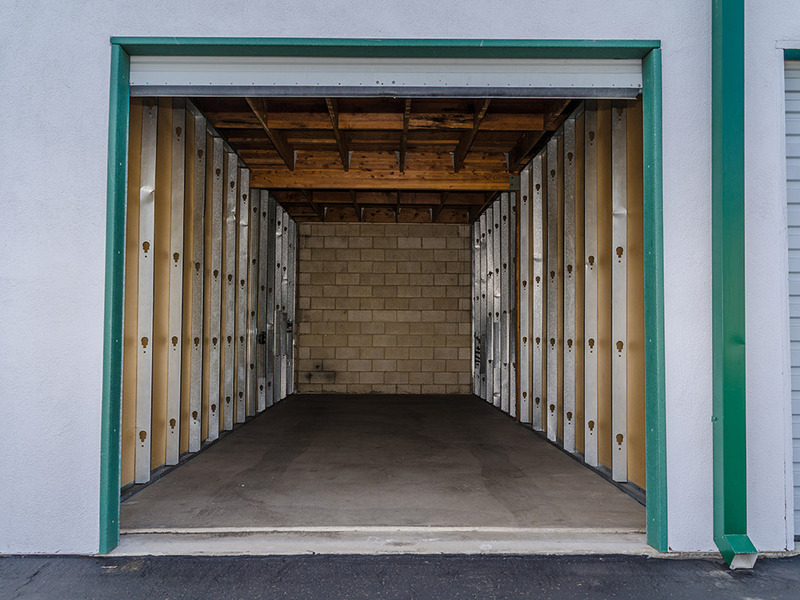 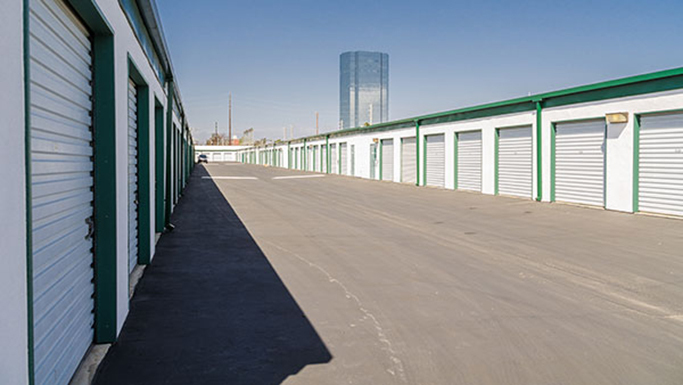 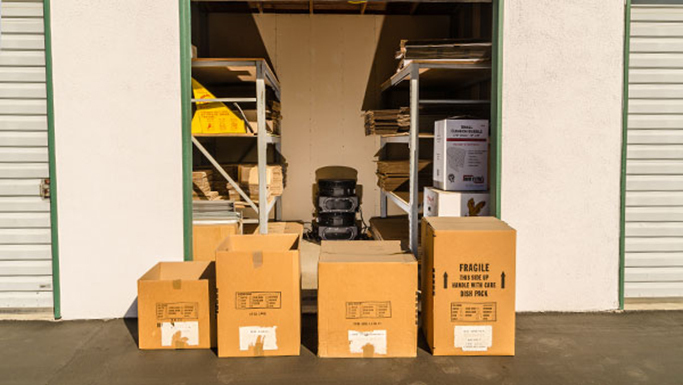 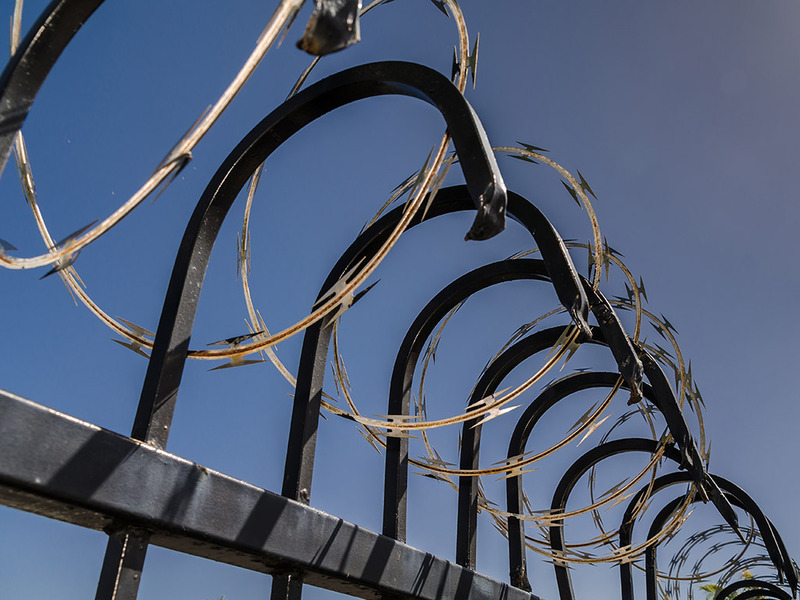 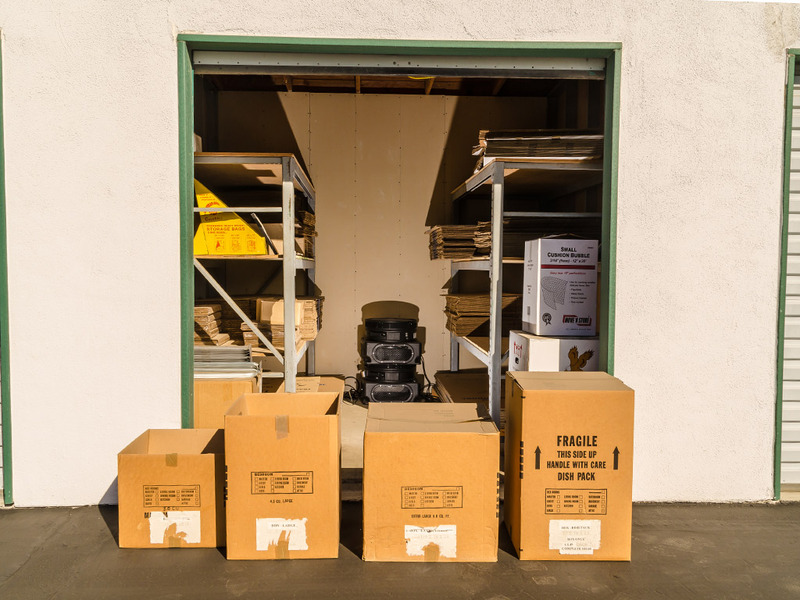 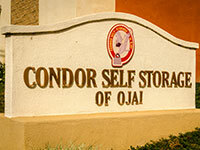 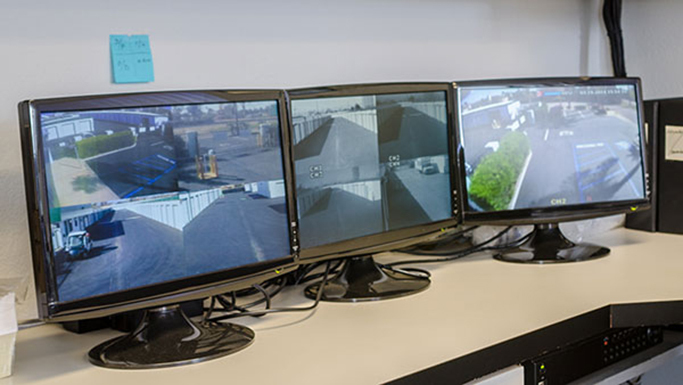 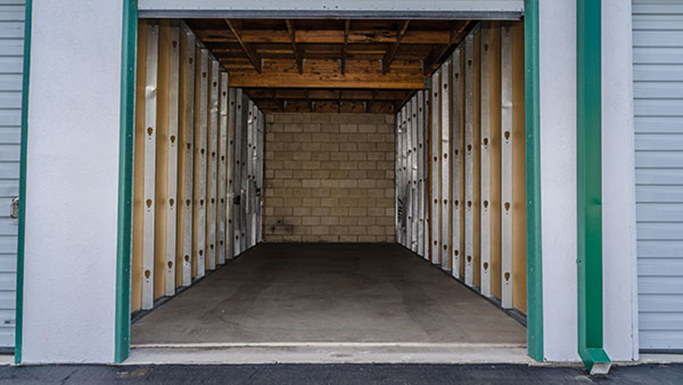 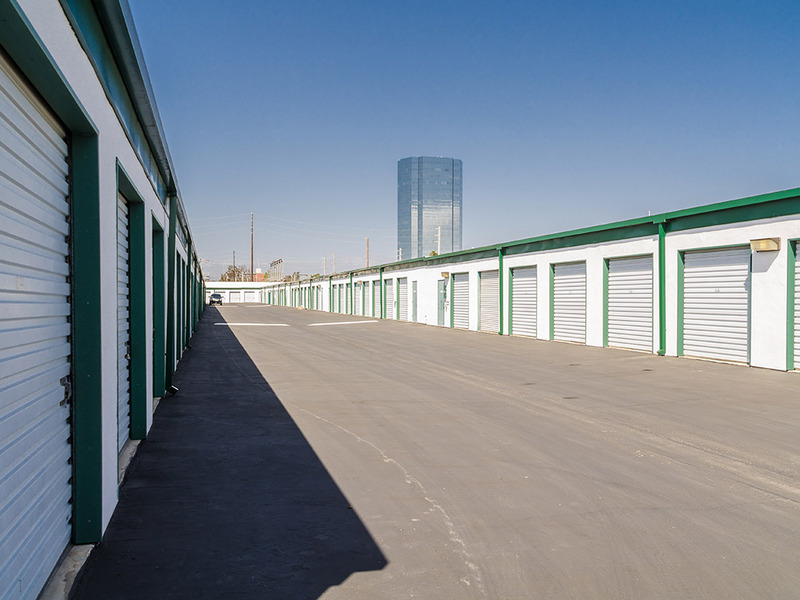 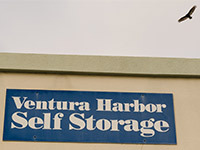 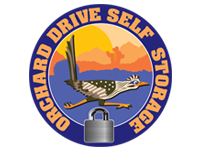 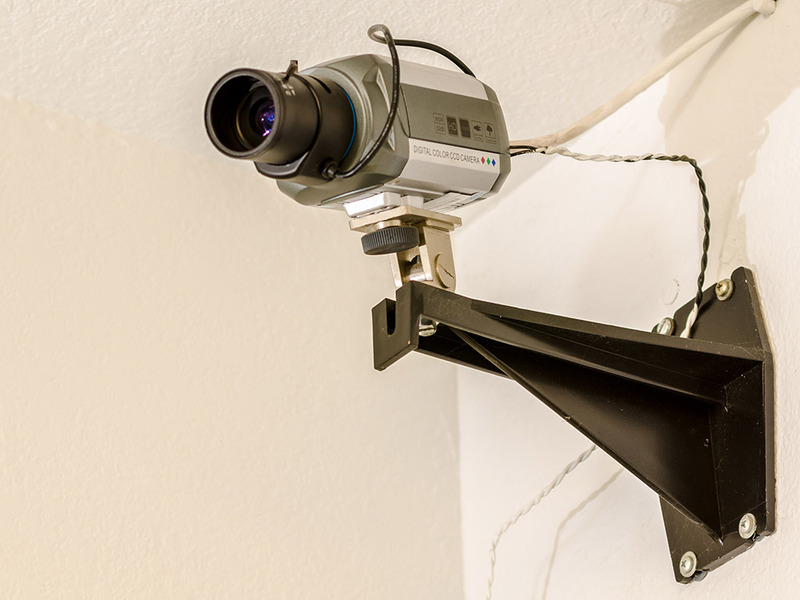 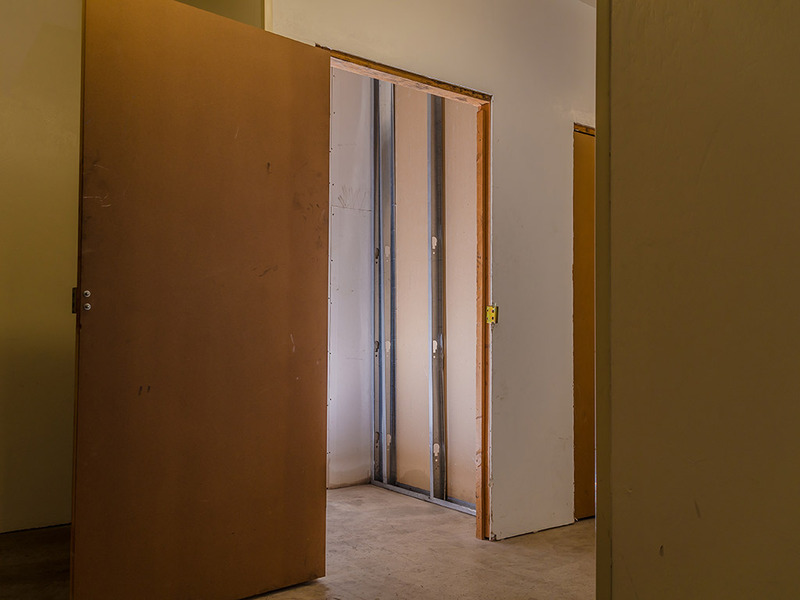 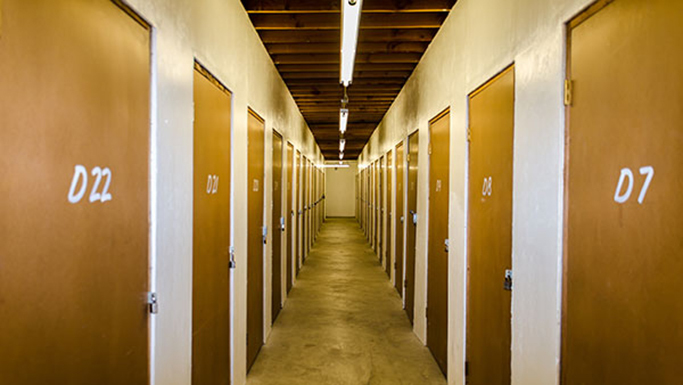 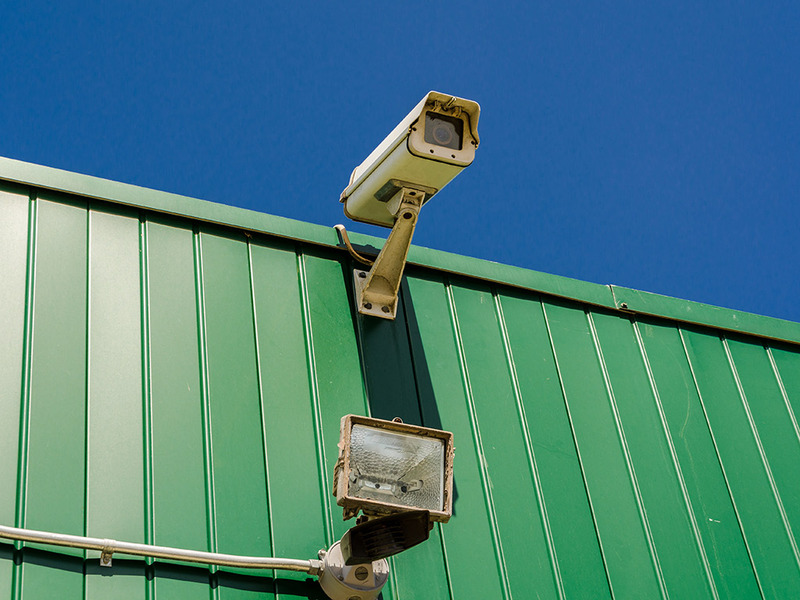 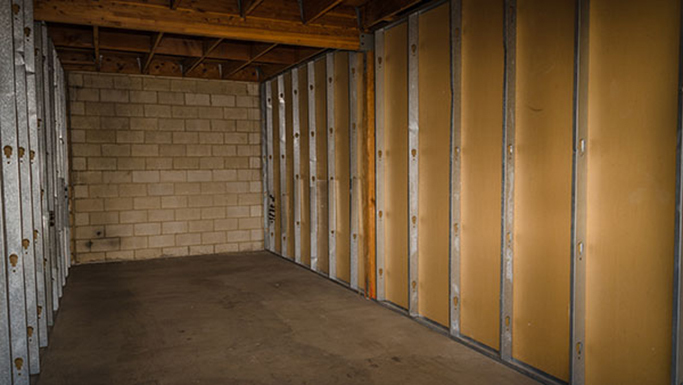 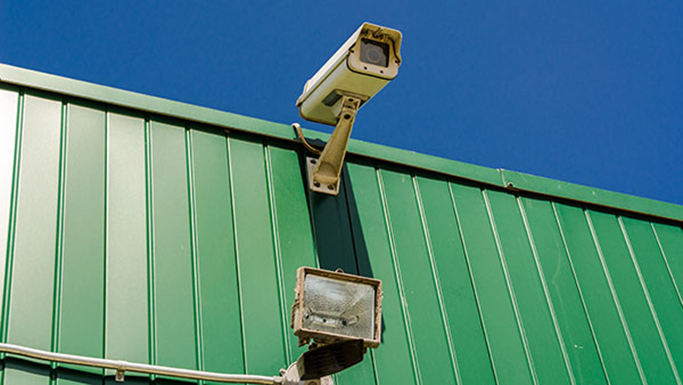 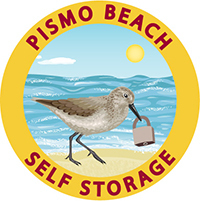 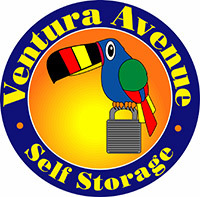 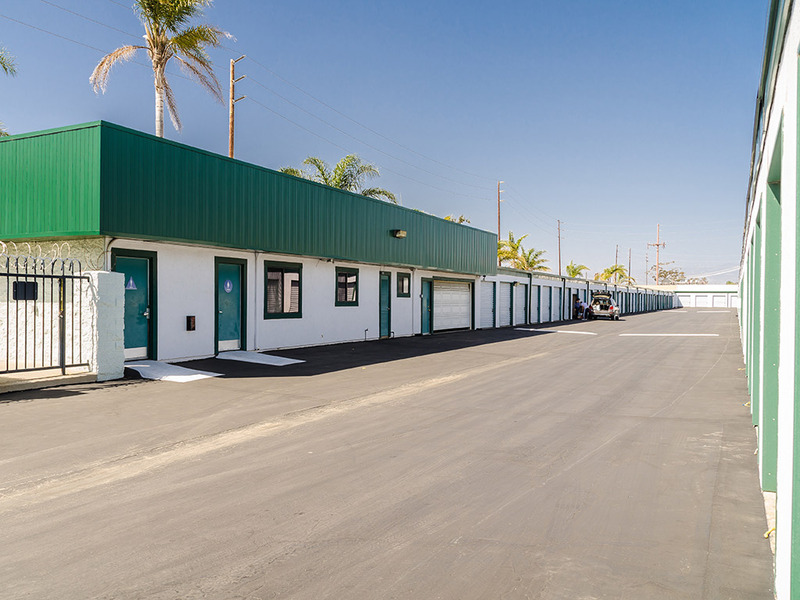 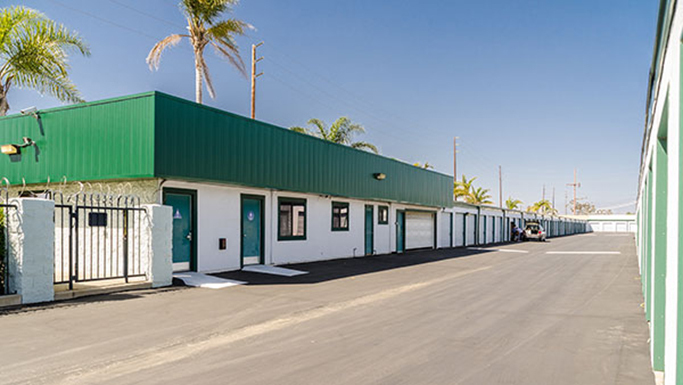 Our Oxnard Self Storage facility offers a wide variety of storage units and sizes available with no obligation, no long-term commitment and no credit card required. 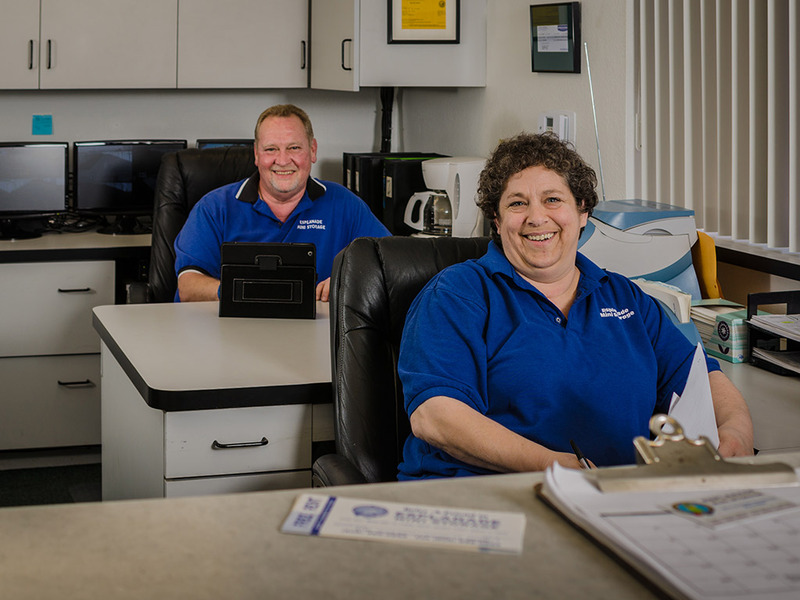 Call us today and ask about our specials!